Cape Town Welding Supplies was established in 2004 with the main focus on repairing welding equipment. The company has since grown every year to incorporate a mix of sales for new machines and equipment, consumables and the repair of welding equipment. The market has determined this growth with more and more clients requiring our full range service without having to go to more than one supplier, thus offering a very cost effective and convenient service to the Cape Peninsula and surrounds market. We import various machine spares from the United States of America as well as China. Our skilled staff offer solution based advice and technical support, and we conveniently have a walk in cash sale counter. 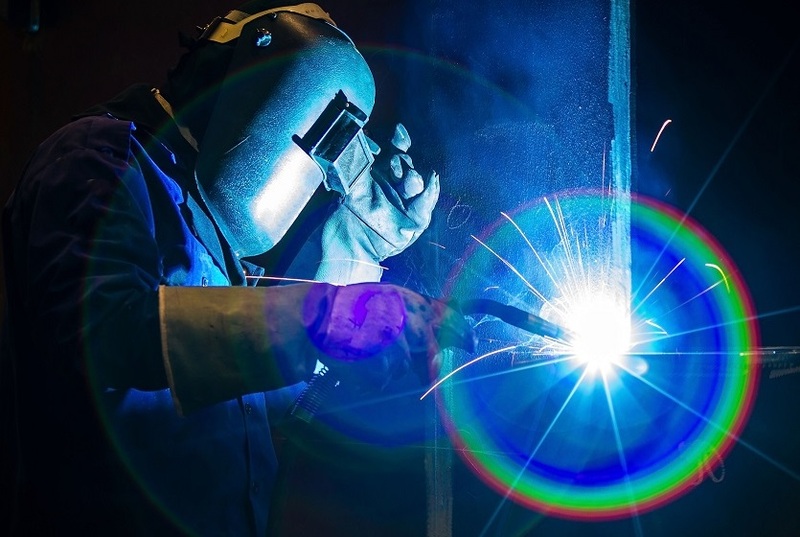 At Cape Town Welding Supplies we pride ourselves on excellent service delivery and the best possible turn around times. We also have a rental division to ensure that if you have a machine in for repairs, there is no down time to your operation and work can be completed efficiently. Should you require a machine on a short term basis, the rental division will assist you as well as supply the necessary consumables. We look forward to being of service to you and enjoy a long and mutually beneficial relationship. Copyright © 2014 CTWS . All Rights Reserved.